"The Netherlands and Australia hold Russia responsible for its part in the downing of flight MH17. The government took a decision on this matter, on the proposal of the Minister of Foreign Affairs, Stef Blok. Our two countries have informed Russia of their decision," the statement said. 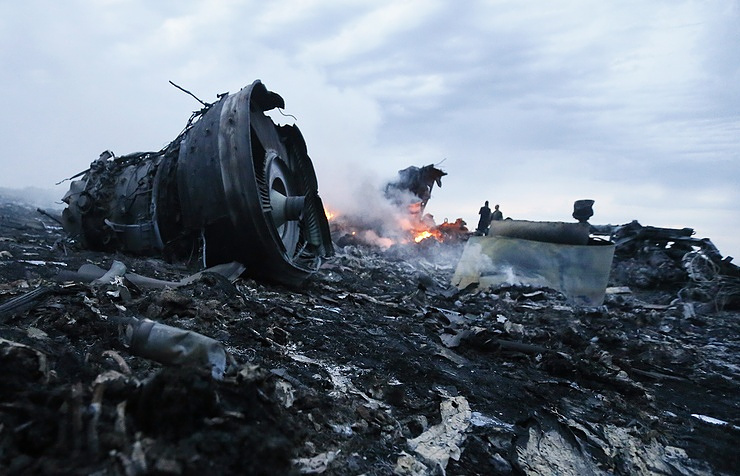 "The downing of flight MH17 caused unimaginable suffering,’ said Dutch foreign minister Stef Blok. ‘The government has always said that the truth surrounding the MH17 disaster had to be brought to light and that justice must be achieved for the victims and their next of kin. The Netherlands has the support of the international community in this respect," the document said. The Netherlands and Australia are convinced on the basis of JIT’s conclusions that "Russia is responsible for the deployment of the Buk installation that was used to down MH17." "The government is now taking the next step by formally holding Russia accountable." 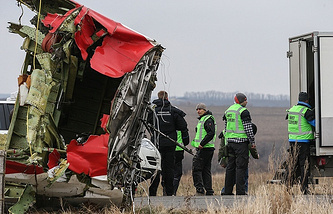 On Thursday, the Joint Investigation Team, consisting of representatives of Australia, Belgium, Malaysia, the Netherlands and Ukraine, released its update in criminal investigation of flight MH17 crash. According to JIT, "the BUK-TELAR that was used to down MH17, originates from the 53rd Anti Aircraft Missile brigade (hereinafter 53rd brigade), a unit of the Russian army from Kursk in the Russian Federation."